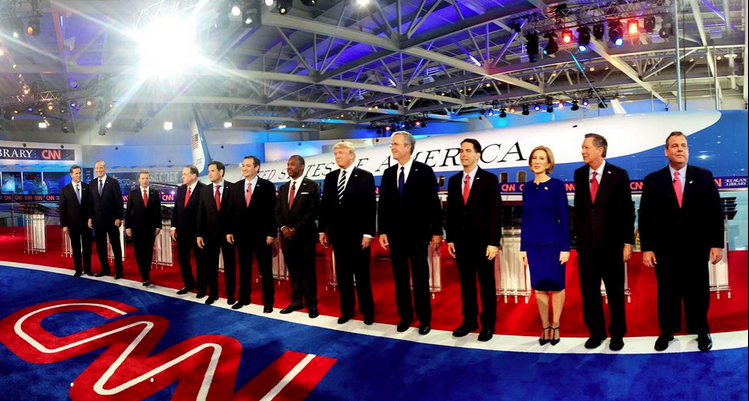 Google analytics revealed which candidate’s response stood apart from the rest. The graph above shows the evolving search trends as the debate night unfolded, with New Jersey governor Chris Christie in first place at the end of the event. Check out Gov. 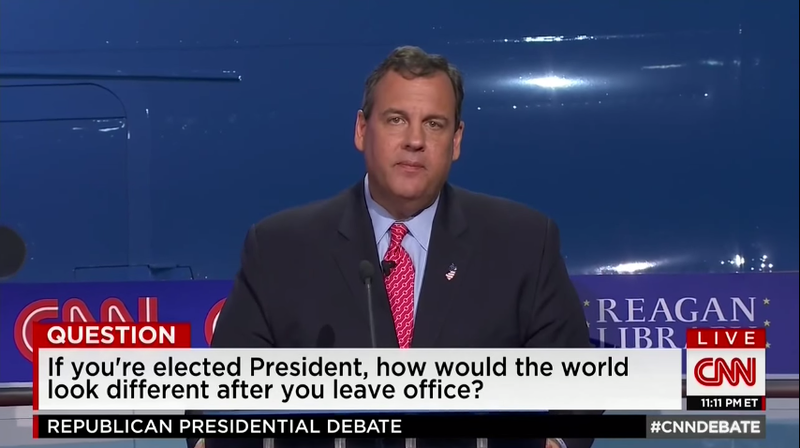 Chris Christie's closing answer in the video below.